Import eBay Listing into PrestaShop Store. Easy fill your store with by eBay listings. 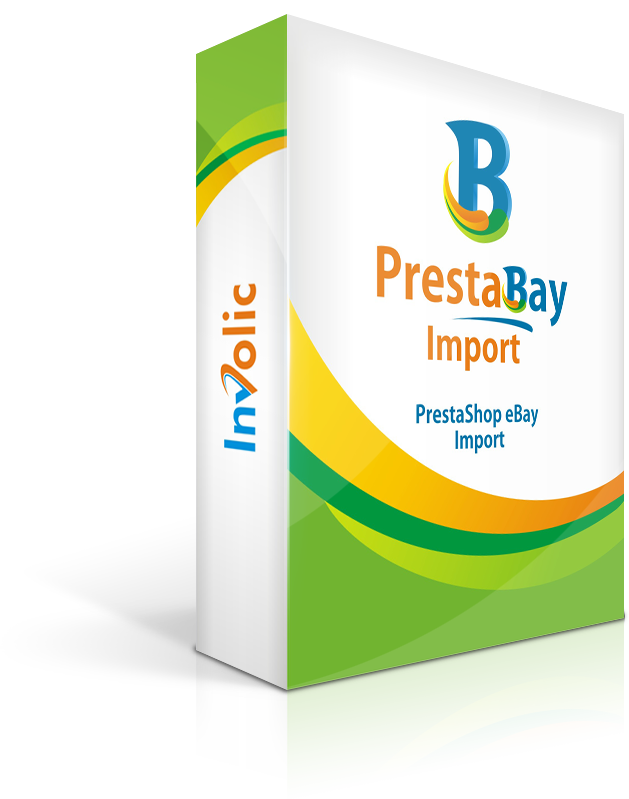 PrestaBay Import - Import eBay Listing into PrestaShop Store allow you fill your PrestaShop store with eBay account items. Are you thinking about creating separate online store to sell the products separately from eBay? But amount of work to transfer items from eBay to PrestaShop stops you. With PrestaBay Import you can simplify this procedure. Download list of all active ebay listing and import it into PrestaShop. For each of ebay listings download image and put into PrestaShop product. Gathering information about ebay catalog or ebay store categories, create it in PrestaShop and assign products. Module can be used with multiple ebay accounts. Import module correctly handle items listed into ebay store. Products can be imported into categories from eBay Store. We take care about our product and help customer if they have difficultly with it usage. During import listing description transformed to view more suitable to online store. We provide free bug fix updates or free updates to newest version of module (depending on package). Module build-in with protection from duplicate product import. Duplicate checked by Reference or by Title.